This memoir by Kenneth Garcia starts with a wild ride through the undisciplined, brawling world of adolescence and friendship in the small town of Elko, Nevada. He describes how he and his buddies drank, stole, shot innocent animals, and visited cathouses, all as though it is the usual journey of becoming a man, forcing me to ask myself a serious question. Is this really a spiritual memoir? He started college, but during the Christmas break in his sophomore year, a hunting accident involving two of his carousing buddies landed him in the hospital, out of commission for a period of months, and blinded in one eye for the rest of his life. The convalescence gave him plenty of time to “ponder life” and read some great literature. 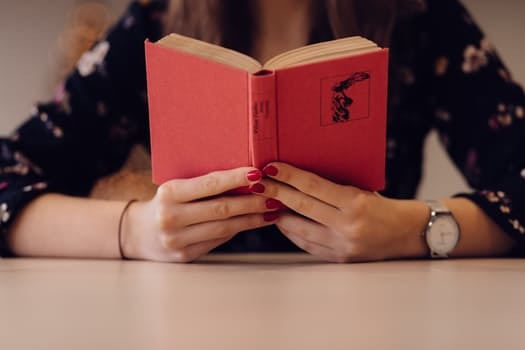 He also started writing reviews of the books he was reading and fragments of memoir regarding his childhood and family life. An insurance settlement from the accident provided money for Garcia to buy a truck and camper. “I wanted to go it alone, like Henry David Thoreau, or at least the idealized Thoreau based on the book Walden. I had become increasingly aware of my need for solitude.” Garcia decided to go to Canada, but since it was winter, he traveled instead to Mexico. To say that Garcia then came immediately to Catholic conversion is trivializing the rest of his book. Going from no knowledge of God or religion to where he is today as a married man raising five children in the faith while acting as a mid-level administrator at the University of Notre Dame in Indiana is no easy journey, and as I pointed out earlier, he tells the truth about himself, sins and all. 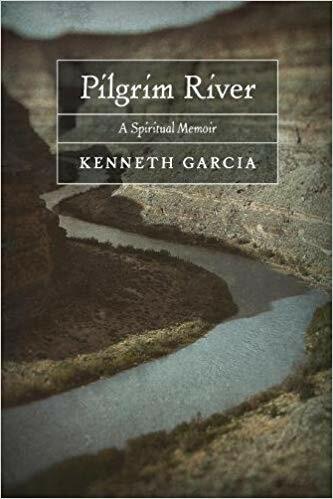 Pilgrim River is truly a spiritual memoir for Catholic and non-Catholic readers. Most especially, people with big questions about the existence of God, the possibility of miracles, and the intercession of saints should read this book. It’s value lies in the ability to place us in the austerity of country that fed the spirituality of early desert fathers, and its stories of relationships and forgiveness.